We love using Instagram to keep up to date with all our favourite companies, designers, and bloggers. 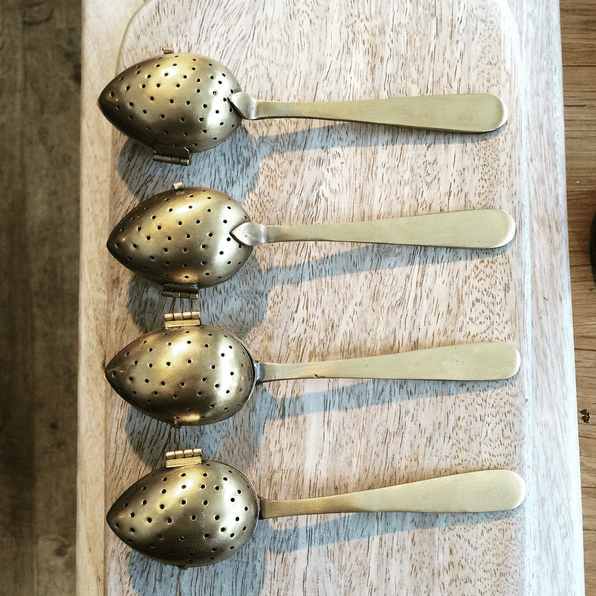 When big events are on like London Design Festival it’s impossible to get around all the shows and exhibitions and even if you make it to the shows like Decorex International, 100% Design or Tent London – it can be really easy to miss stands so searching hashtags on instagram is great way of keeping up to date. Lexington Company was created in 1997 by Stockholm based husband and wife team Tommy & Kristina Lindhe. 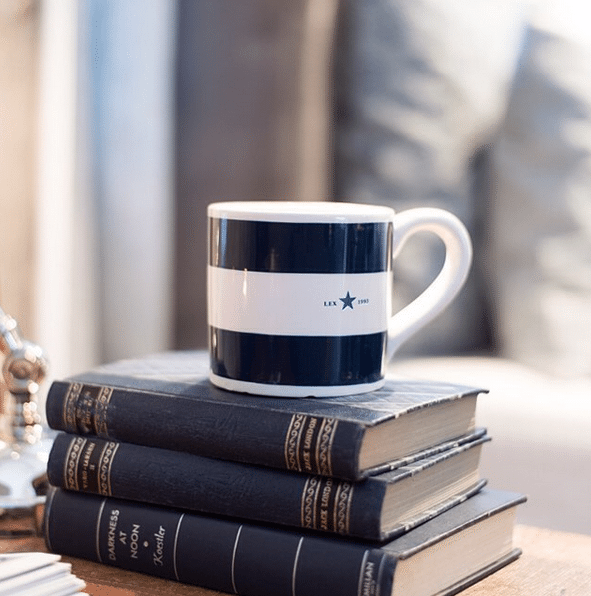 Known as the authority on classic New England inspired style love their luxury lifestyle range that captures everything that is crisp and clean about New England style. Established in 2001, ACANTEEN is a family run business born out of a passion for creating good wholesome proper food. They offer all day relaxed dining and drinking and their talented chefs cook everything from scratch fresh every day in their open kitchen. In the same premises as ACANTEEN is their own bakery with home baked breads, fruit, cakes, tea & coffee, local sausages, cured meats and much more. Angie Wendricks is responsible for the super inspiring instagram account County Road. Documenting a really incredible renovation project with a neutral colour palette, we love watching the progress. Arianna Trapani is an award-winning blogger living between London and Italy. 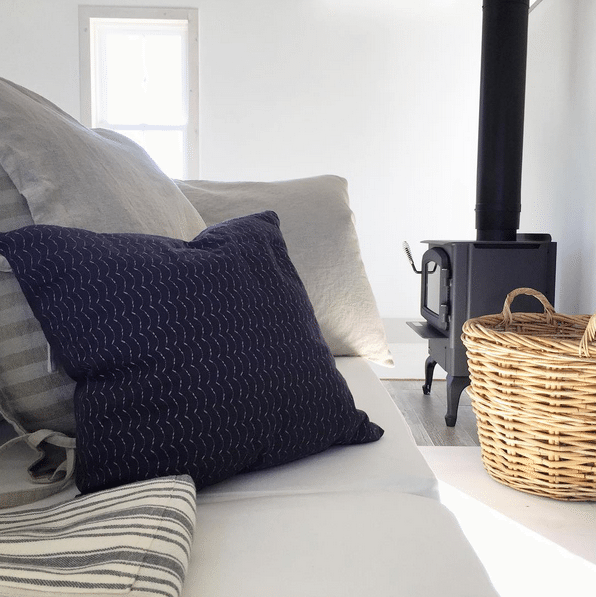 Her blog Arianna’s Daily documents all the things that inspire her from interiors to travel and fashion to food. 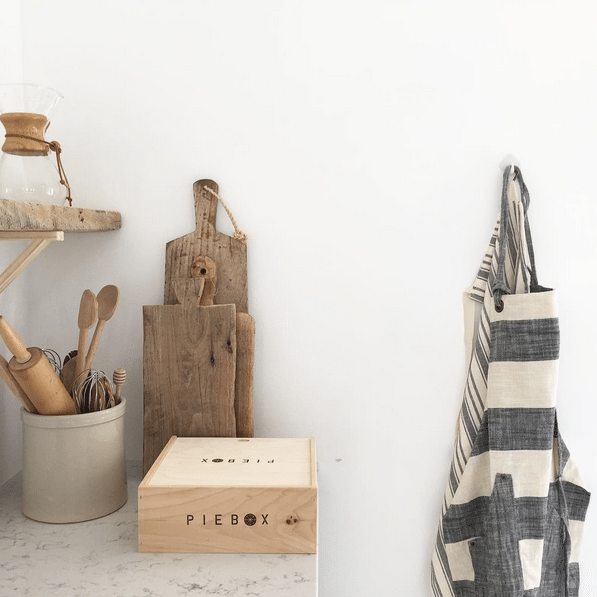 Her instagram account often features recipes that she comes up with alongside her sister Dania Trapani – a nutritional therapist and naturopath. Limewood Hotel is a 5 star country house hotel located in the picturesque New Forest. They post images to their Instagram account from all aspects of the hotel, grounds, spa and restaurant. 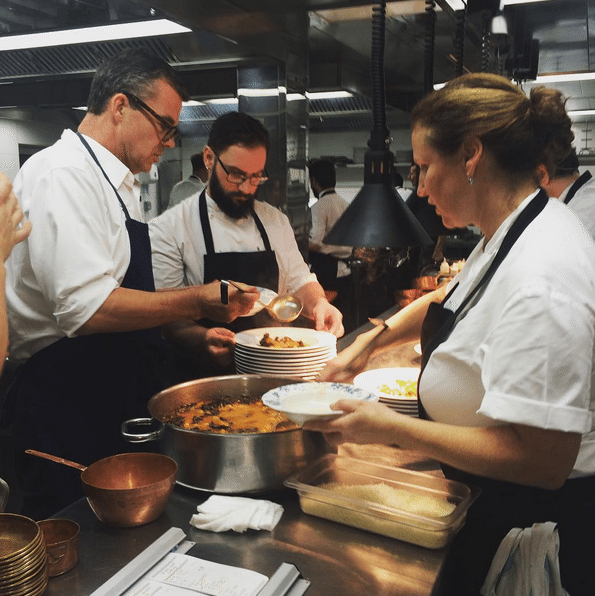 The image above shows Angela Hartnett in action at HH&Co – a relaxed, stylish and characterful restaurant. Founded in 1734, the Taittinger Champagne house is based in Reims, France. Their instagram account has a really lovely mix of images that are always fun and inspiring. 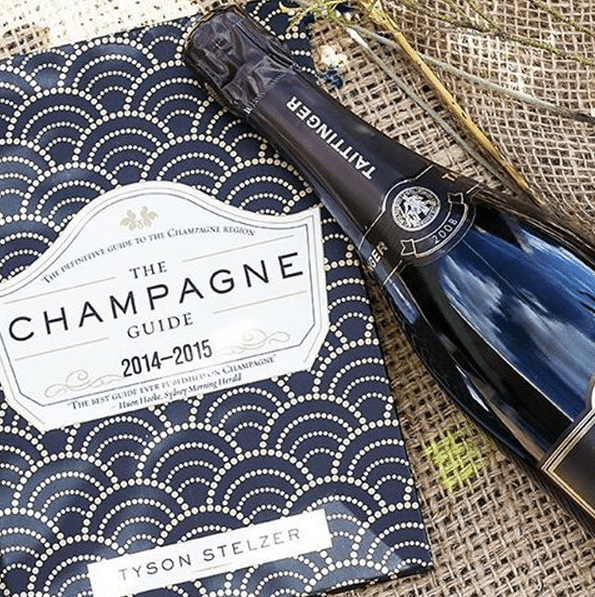 They are currently celebrating the launch of the Millesime 2008 and giving away 10 signed Typer Stelzer Champagne Guides as well as 3 bottles Champagne Taittinger Millesime 2008 – take a look here to enter. 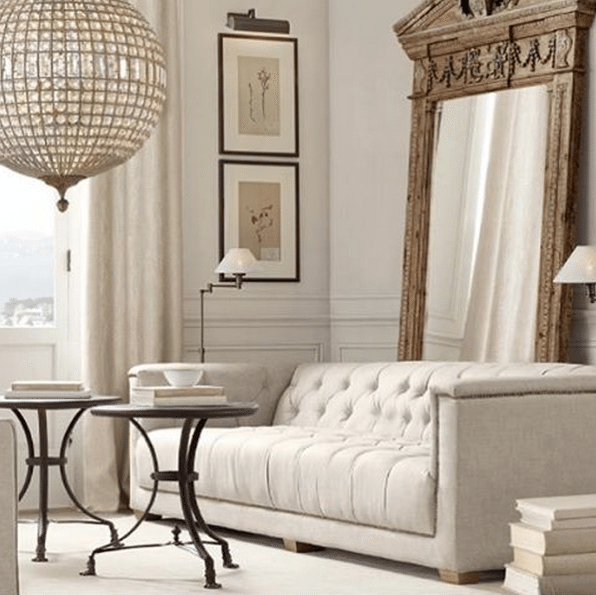 Restoration Hardware is a homewares store in the US known for it’s classic furniture and luxury accessories. We love their inspiring mix of images posted to their instagram account but especially their lighting collection which is as diverse as it is impressive. 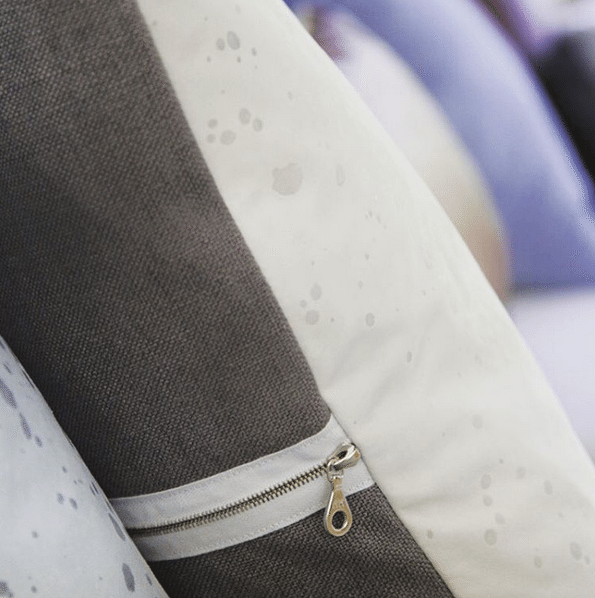 Murphy McCall design and make hand-crafted luxury leather and suede cushions from their studio in Hertfordshire. Designer Charlotte Murphy was a portrait and lifestyle photographer for the last 18 years so you imagine how wonderfully curated her instagram page is. Follow Murphy McCall here.